There is a bug. Just look at the altitude. 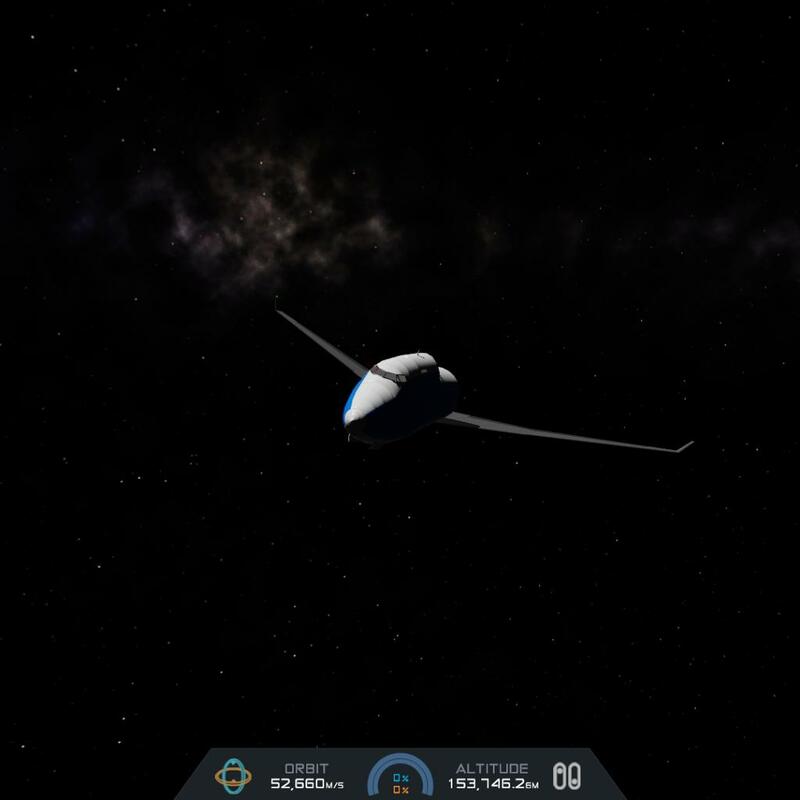 I crashed, and I exited the solar system at an impossible speed. Calculation of hyperspace jump failed horribly! that's one way to go to space. The Kraken has been summoned!